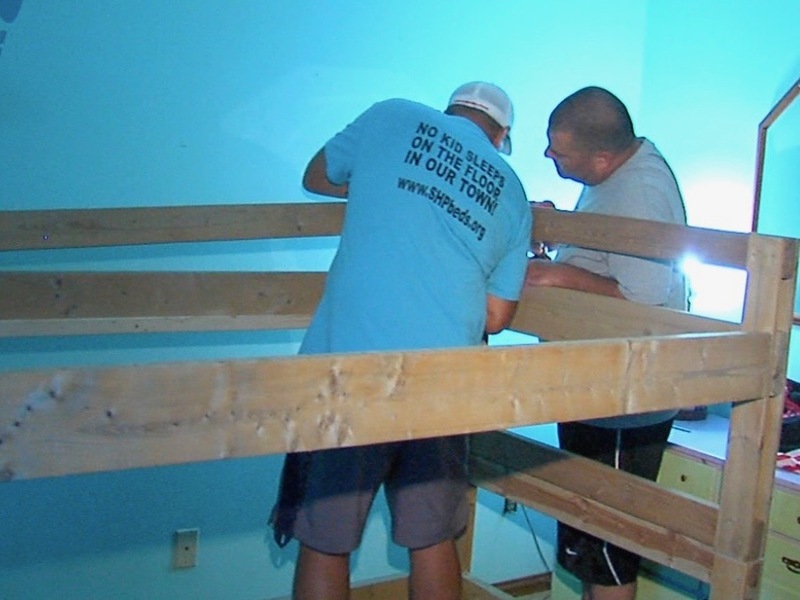 TRENTON, Ohio -- It took about 30 minutes for Mike Watkins and a few volunteers to assemble new bunk beds for Brittany Fowler’s daughters. 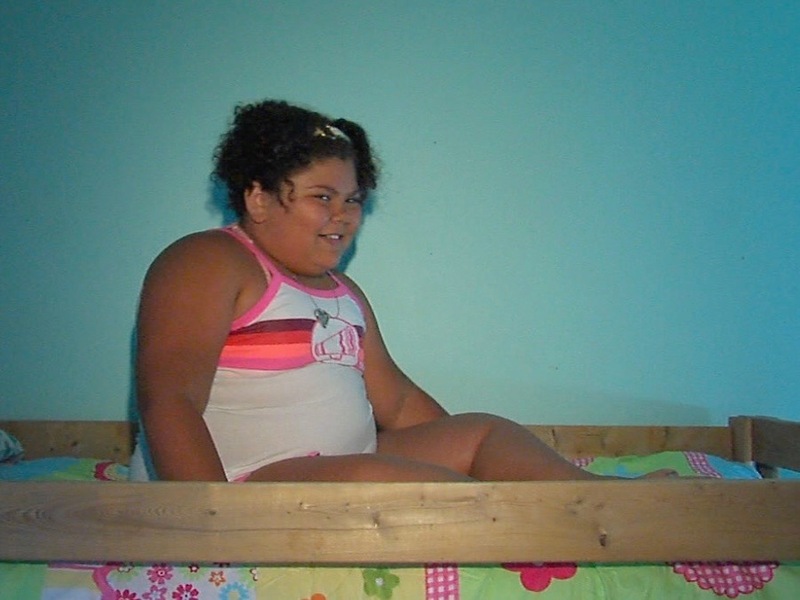 But that little bit of time changed the lives of Serenity, who is 9, and Ariel, who is 3 and -- until then -- had never had a bed of her own. That’s the whole point of Sleep in Heavenly Peace , a nonprofit driven by the belief that no child should have to sleep on the floor. 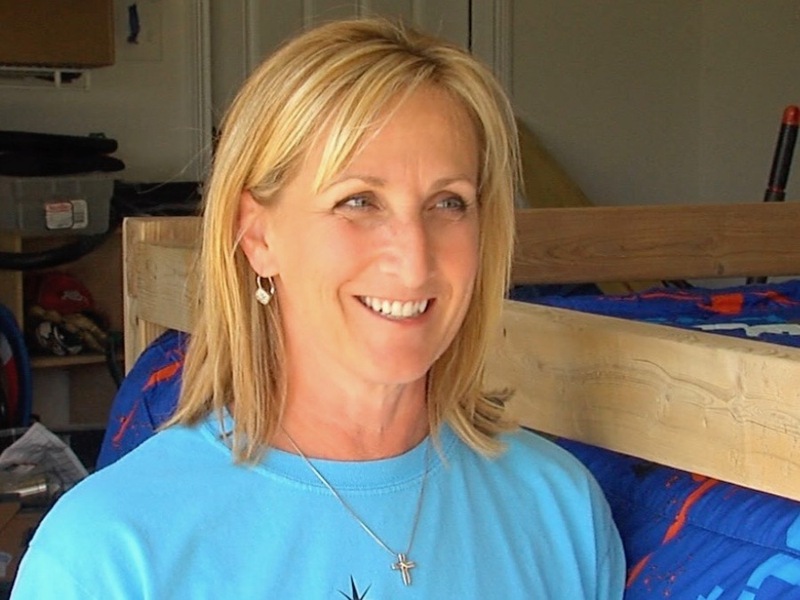 Started in Idaho, Sleep in Heavenly Peace works to build and donate bunk beds to needy children who don’t have beds of their own. The organization has about 70 chapters in 30 states with another 40 in the works, Watkins said. Watkins and his wife, Eileen, saw a Facebook video about the group’s work and felt inspired to get involved. They went to Idaho for training in April and launched the Butler County chapter in May. Watkins serves as president of the Butler County chapter, and his wife jokes she is “assistant to the president.” She organizes the many requests for beds that come to the chapter and makes contact with the families in need that reach out for help. In its first month, the Butler County chapter of Sleep in Heavenly Peace delivered beds to 13 families in Butler County, she said. The chapter already has about 150 requests for beds. 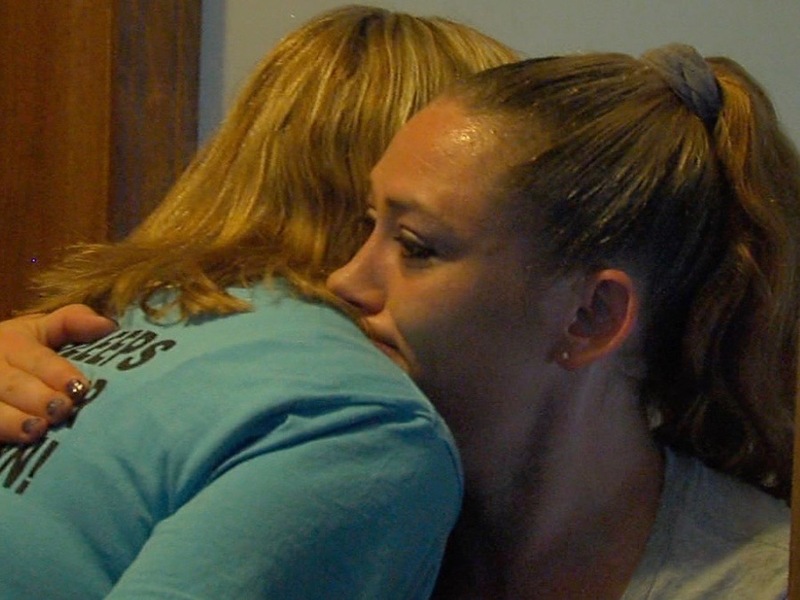 “It just makes us realize the need is there and the need is real, and it’s big,” she said. The couple and their volunteers work to meet the need with the help of corporate sponsors that use bed-building events as volunteer activities for their employees. The companies contact Sleep in Heavenly Peace through the organization’s website. Then Mike or Eileen Watkins tells them how much it would cost to buy all the materials to build however many beds the businesses want their employees to build. The cost includes mattresses, pillows, sheets and comforters, too. The Worthington Steel plant in Monroe sponsored a 20-bed build recently, for example, which will be enough bunk beds to serve 40 Butler County children. The Butler County chapter has several more builds scheduled for the coming weeks. But Mike Watkins said he hopes that spreading the word about Sleep in Heavenly Peace will inspire people to create chapters in other southwest Ohio counties, too. The organization estimates there are as many as 12,000 children in Butler County alone who don’t have their own beds, he said. “We could never fill that need so we don’t want to go outside Butler County if possible,” he said. Eileen Watkins stressed that the chapter has the potential to reach a lot more families. Still, she is careful not to underestimate what the fledgling chapter already is accomplishing. Mike and Eileen Watkins have six children between them, including four teenage boys, and their children have helped with many aspects of the nonprofit work. Eileen Watkins’ oldest son, Nick Clemmons, 19, has helped with social media and writing grants. Her daughter, Ryleigh, 13, helps sort the bed requests so they are grouped by cities within Butler County. And Mike Watkins’ sons, Alex, 16, and Thomas, 12, help on the builds to cut the wood, sand it and drill the holes that make assembly easy. Mike Watkins can relate to those kids even more than his own children and stepchildren can. As much as Watkins’ own difficult childhood pulled him toward the mission of Sleep in Heavenly Peace, his memories aren’t why he invests so much time and energy into the work, he said. 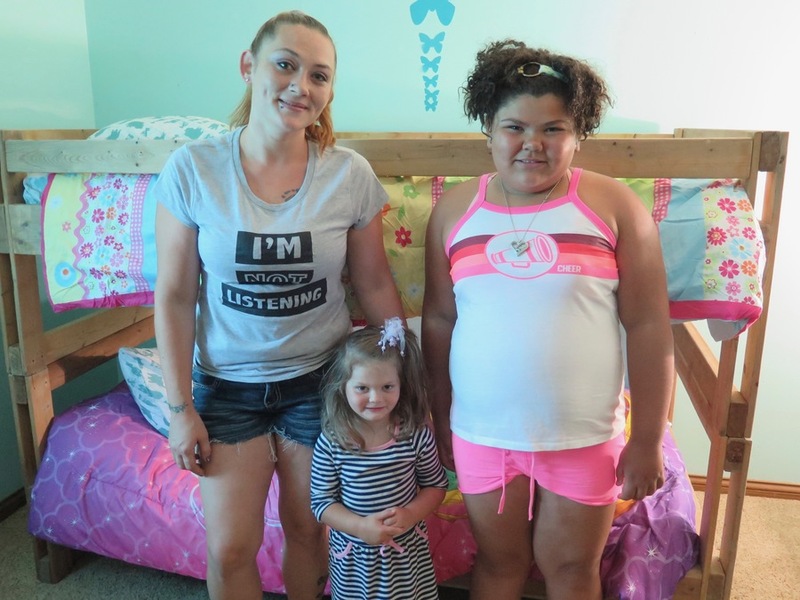 Fowler and her daughters certainly felt that on the sunny afternoon earlier this month when Mike and Eileen Watkins and two of their friends delivered and assembled the girls’ Sleep in Heavenly Peace bunk beds. More information about the Sleep in Heavenly Peace Butler County chapter is available on the group’s Facebook page . 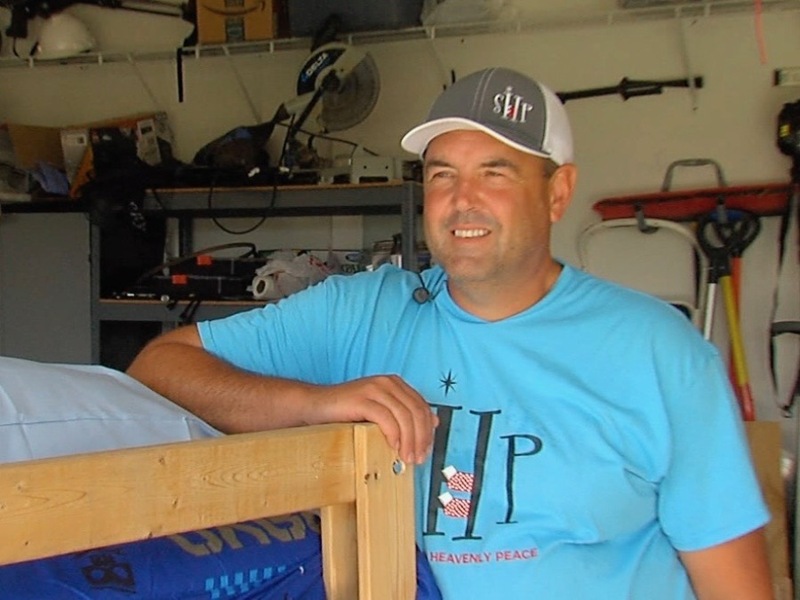 Families can request a bed, and others can find more information about the organization and how to donate, through the Sleep in Heavenly Peace website . Lucy May writes about the people, places and issues that define our region – to celebrate what makes the Tri-State great and shine a spotlight on issues we need to address. Childhood poverty is an important focus for her and for WCPO. To read more stories about childhood poverty, go to www.wcpo.com/poverty . To read more stories by Lucy, go to www.wcpo.com/may . To reach her, email lucy.may@wcpo.com. Follow her on Twitter @LucyMayCincy.